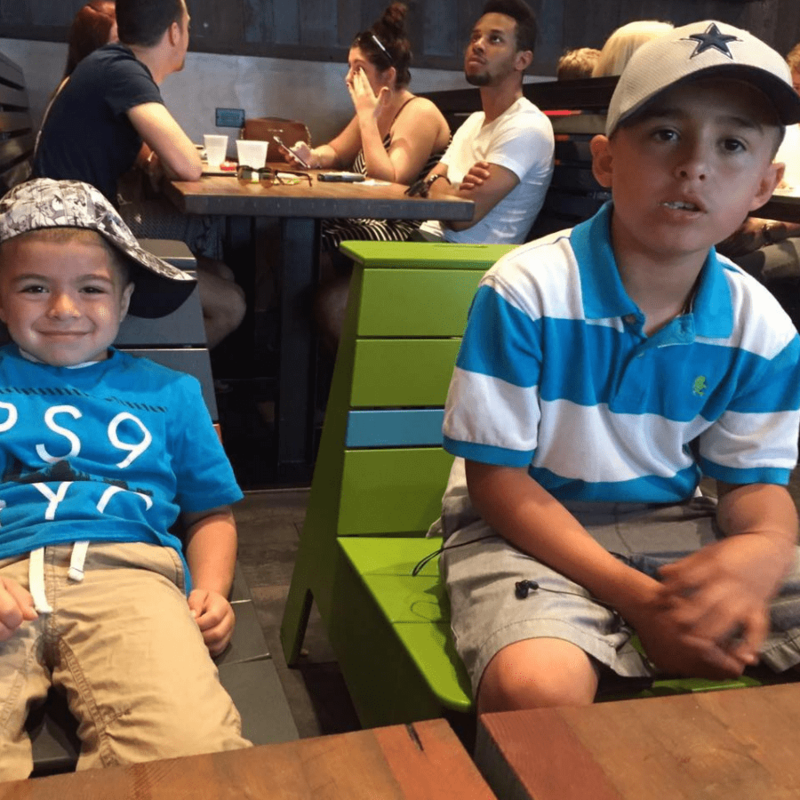 Parenting these days is no joke, especially when you’re raising not one, but two pre-teen sons, as Wisconsin Dad, Daniel Medina, can tell you from experience. 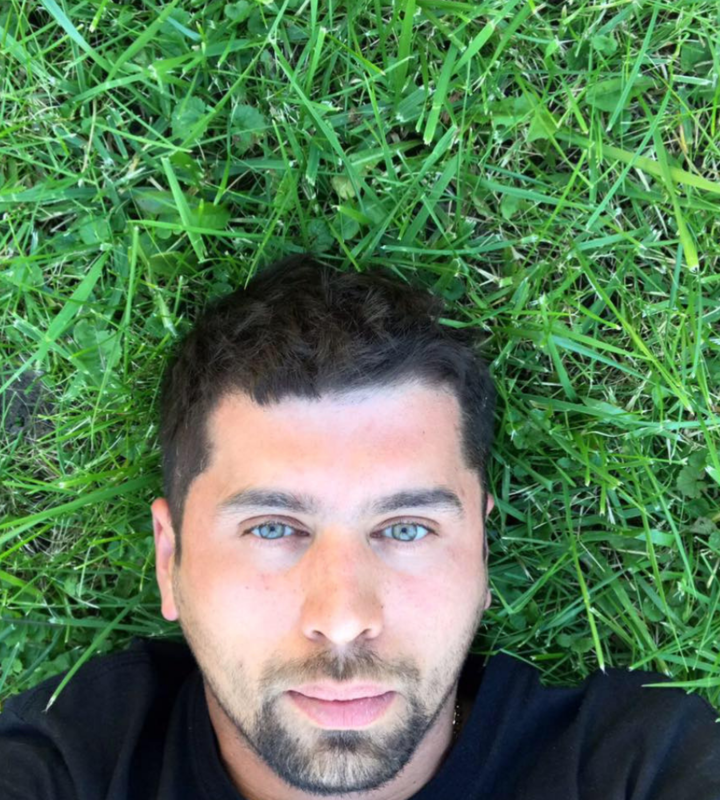 Dad’s who are involved with the upbringing of their sons constantly wonder if they’re raising them right, and whether or not they behave appropriately when they’re not around. Fortunately for Daniel, though, a recent outing with his sons have left no doubt in his mind about the character of his kids. 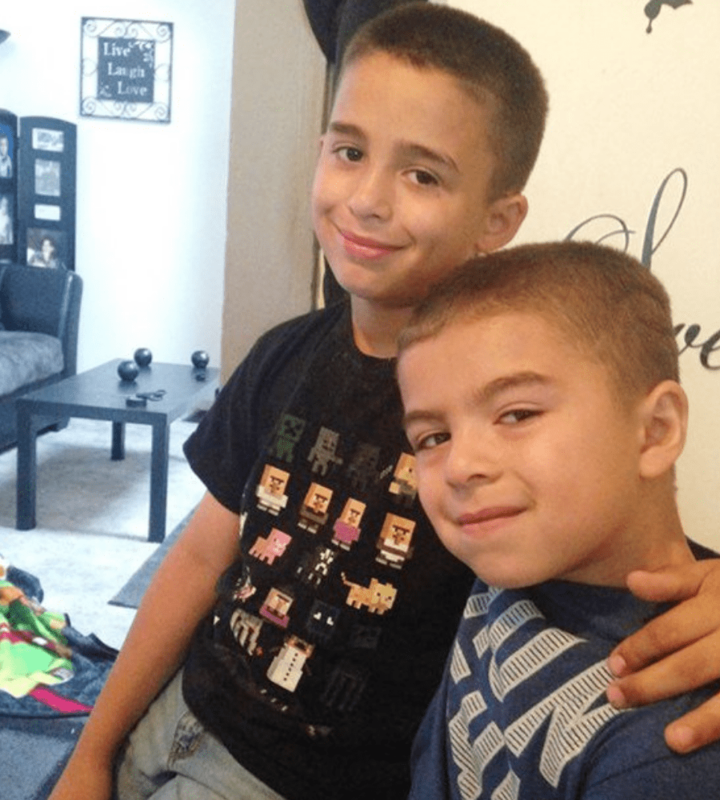 When Medina was driving his two sons, Daniel who is 10, and Dominic who is 6, home on a return trip from the mall in Milwaukie, Wisconsin in the early evening in December of last year, he was all but taken aback when both of his sons urged him to stop the car. Anyone who has lived in cold Wisconsin can tell you that that time of year is absolutely freezing! 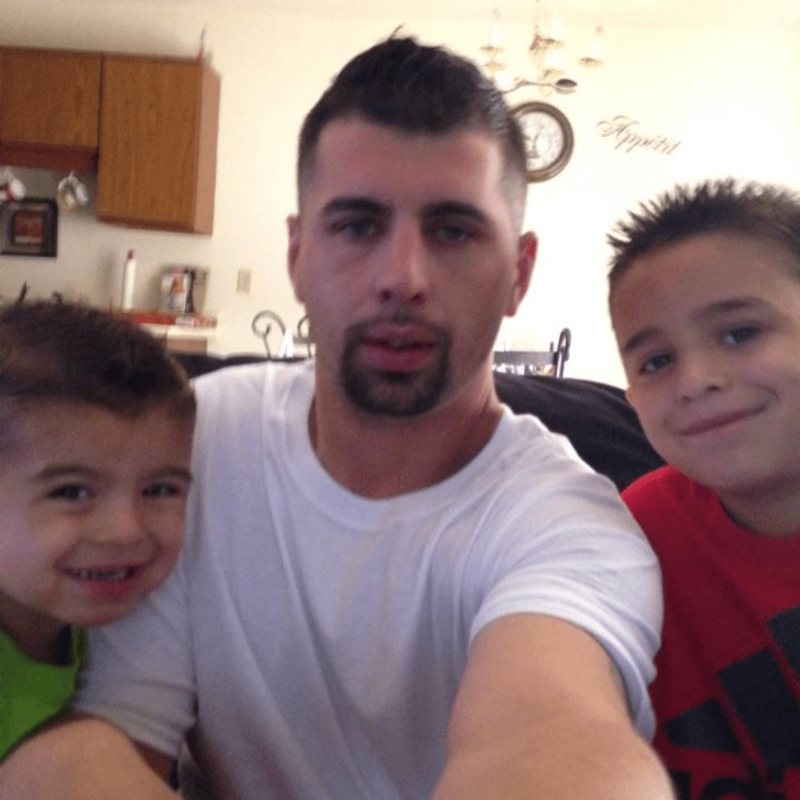 So, it’s no real surprise that when his two boys asked their dad to stop the car, he had no idea why because he had been completely focused on navigating the icy roads. There’s almost always snow on the ground in December in Wisconsin and 2018 was no different, with upwards of two feet of snow piled on the ground. You can clearly see in the photo that the roads had been busy, compacting the snow into a slick sheet of ice. 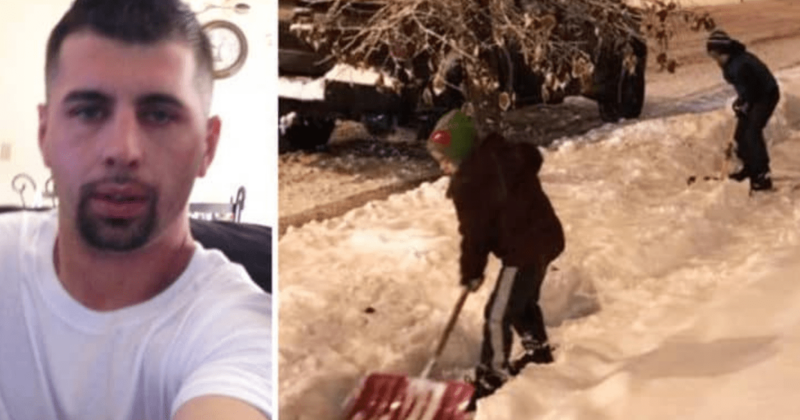 Even though it was freezing cold outside, that didn’t stop his children from wanting to get out of the car and help the man they had just seen shoveling snow. It wasn’t just that it was cold out and the man was shoveling heaps of snow on his own; he was doing it in a wheelchair! When the two boys had seen him, they instantly knew that they wanted to help, and got their Dad to stop the car. Their Dad was more than happy to comply, he told Today, and they got out and asked the gentlemen if he had any extra shovels to dig with. Thankfully, the man had enough shovels to go around and Medina and his boys got to work helping him dig out his entire corner lot. 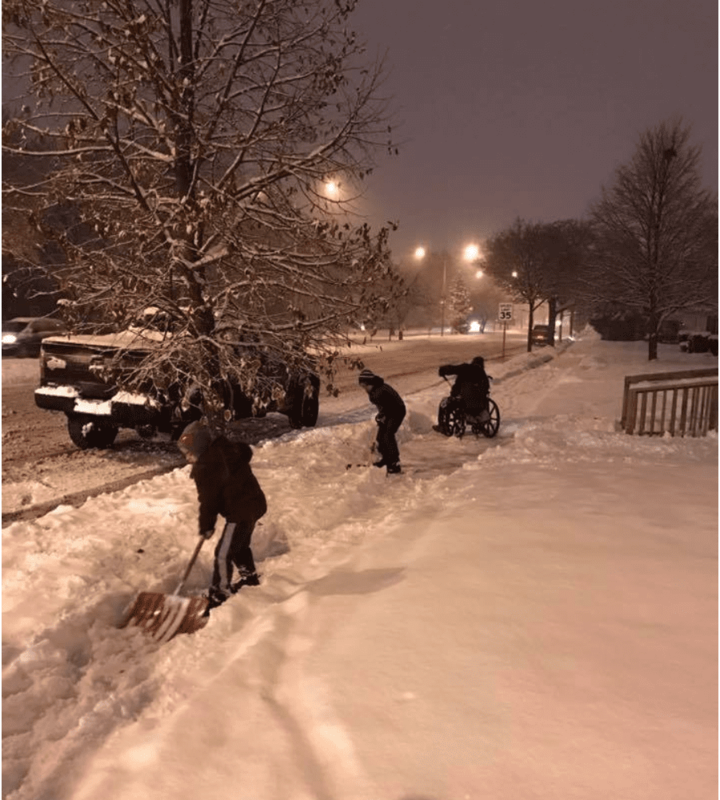 With the hard ice not ready to give way to the shovel, it took them a freezing 45 minutes to complete the task, but they did it with absolute kindness! According to Medina, the wheelchair-bound gentleman was, of course, incredibly grateful for all of their help and hard work. Daniel shared that the mother of his two children, who lives in New Mexico, also has to use a wheelchair, and so it didn’t shock him when his two sons, Daniel being the first to pipe up, were quick to help the man shoveling snow, as they would certainly want the same kind of help for their own mother were she to be in a similar situation. Even so, the Dad couldn’t help but be filled with pride at the decency and compassion his two sons had decided to show this man. The moment inspired Medina to capture it with his camera phone. After taking the picture, he uploaded it to his Facebook page to give his awesome kids a shout-out. Indeed, this Dad has every right to be proud that his sons have such good hearts in them, even though, he jokes with Today, he couldn’t get them to show him the same kindness once they got home. Well, at least they have their priorities straight! They may have been too tired to help Dad, but after going viral on social media their story has inspired thousands, and that is something worth smiling about!